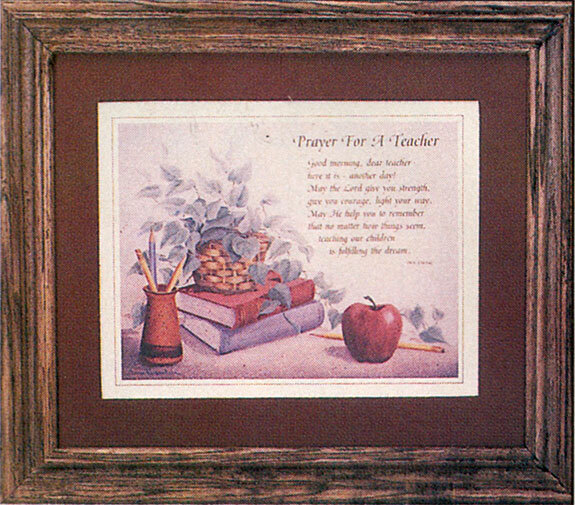 Framed Teacher's Prayer [AU77005] - $19.96 : Gifts for Educators!, Education-themed gifts for teachers, students, school personnel, family and friends; including awards, bells, school bells, teacher bells, ribbons and much more. A lovely way to start the day with a prayer. here it is - another day! 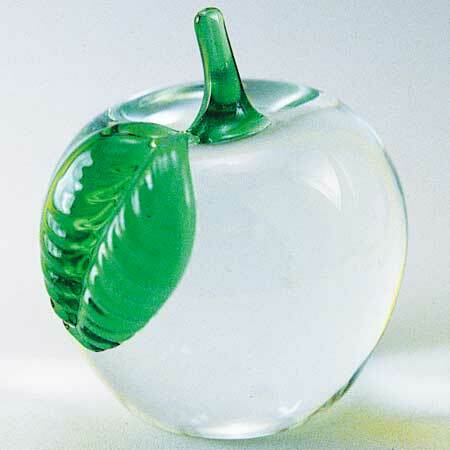 Wood frame, with glass measures 12-1/2"H x 14-1/2"W.